Vote wisely with a level head, not with emotions! “Those seeking election must be prepared to work extremely hard to serve their constituents full time. That is not the only criteria. “They must must also be prepared to serve with dedication, commitment, sincerity and honesty, without fear or favour. Only such elected representatives can speak up freely and make informed decisions as lawmakers,” he added. 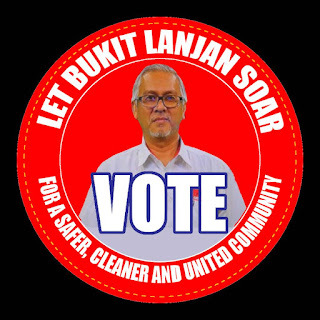 Syed Razak, a first-timer contesting in a GE for N.37 Bukit Lanjan, said: “I am sure we all agree that there are good and bad apples from both sides of the political divide. 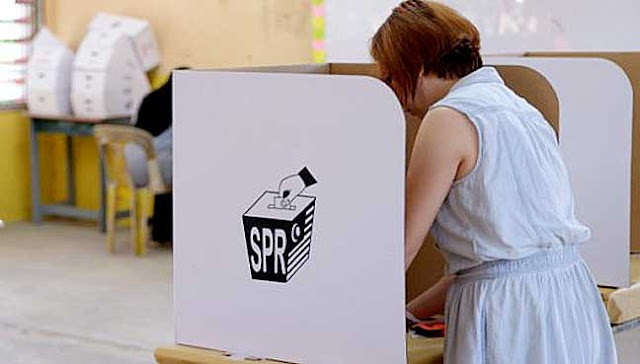 “Therefore, giving in to partisan politics, voting based on party affiliation without considering the qualities of a candidate is absolutely reckless and bad for Malaysia. “They must also fully understand the functions and responsibilities of an assemblyman and an MP, a state assembly and Parliament. Both have clear and distinct lawmaking responsibilities. “But the elected representatives from both sides of the political divide have a common responsibility - to serve their electorate with dedication and sincerity, with whatever funds that they can raise for the socio-development of their constituencies. “Therefore, a GE is not just about choosing a party, coalition or government. It is more than that. Picking the right individuals who have the courage and responsibility to make the right collective decisions for Malaysians, without fear or favour. “The logic and common sense is this: With a majority of honest, fearless, committed and honest elected representatives, the decisions made in a state assembly and Parliament will automatically be for the good and in the interest of the rakyat and Malaysia,” he added. “Yes. It is an extremely difficult task to identify who are the sincere candidates. 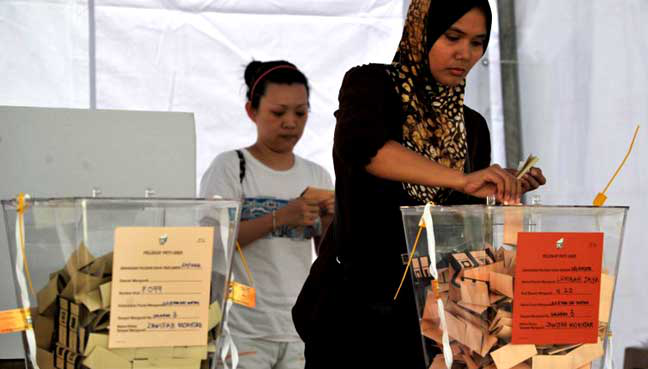 For incumbents, again from both sides of the political divide, Malaysians can review their performance and service track record. “If they had failed to meet your expectations as an elected representative, give them the boot without hesitation. 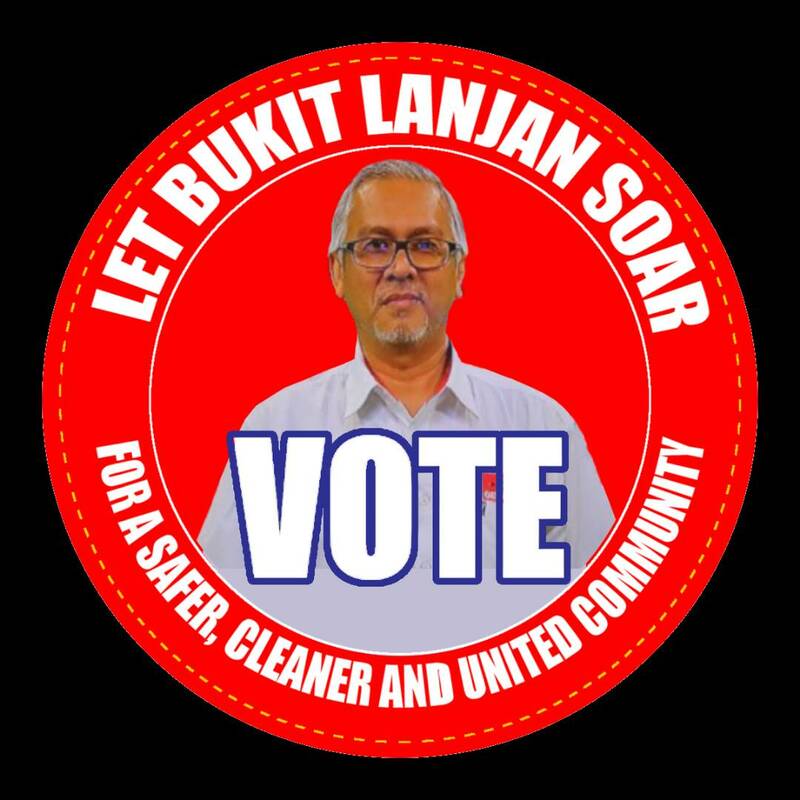 There is no logic in continuing to vote in unreliable individuals based on a political party or coalition who can then continue to make decisions that are not in the interest of the rakyat,” he added. Malaysians and Malaysia are at a political crossroad of their lives and future due to the extreme domestic and global socio-economic challenges posed by the 21st Century digital world. Lawmakers must stop politicking after GE14, start governing and make sincere and honest decisions, policies and plans for a progressive socio-economic Malaysia.